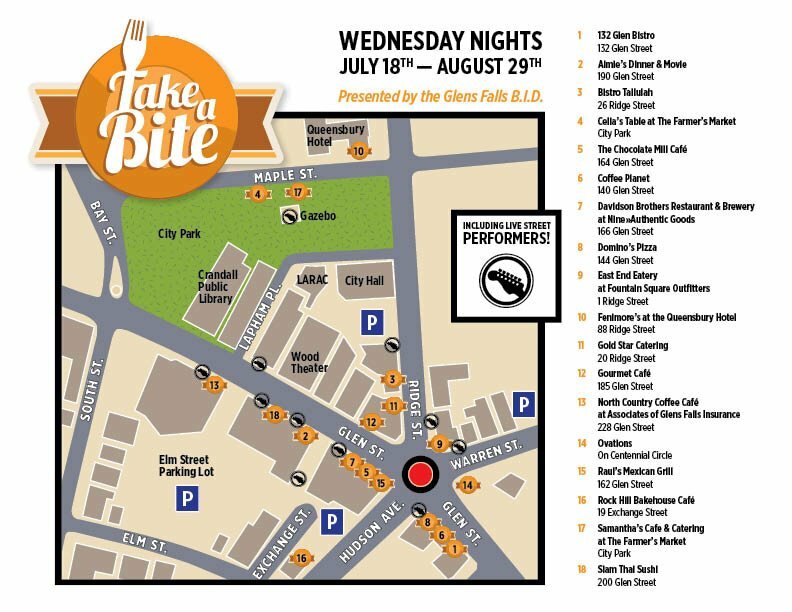 Take a Bite in Glens Falls 5 – 7pm every Wednesday through August 29. 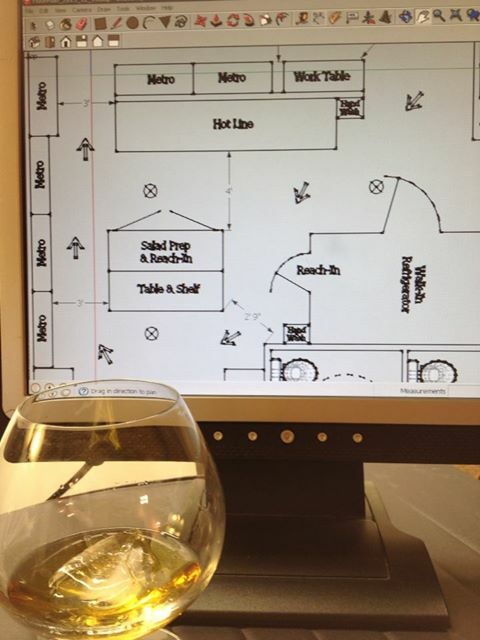 Visit your favorite downtown restaurant and take a tapas delight on the go. Then stroll and see a variety of street performers on Glen, Exchange, Warren, Ridge and South Street and featured local bands performing at Centennial Circle.